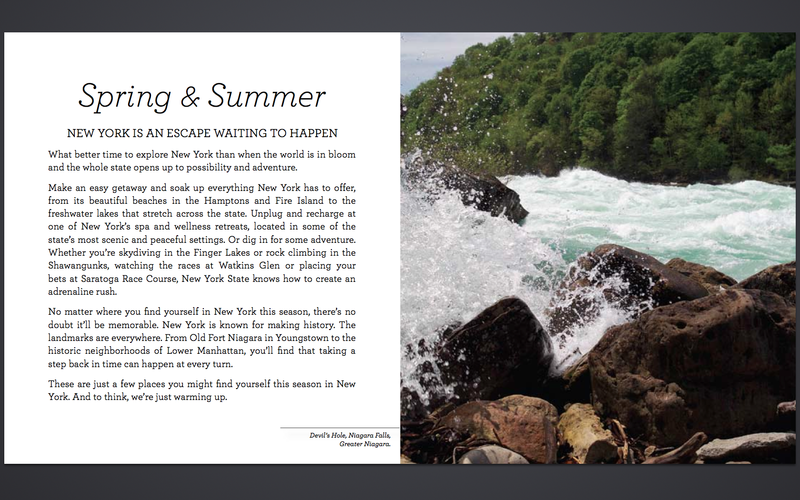 With the State of New York’s Department of Tourism, we created a customizable brochure that allowed travelers to tailor its content around their interests. 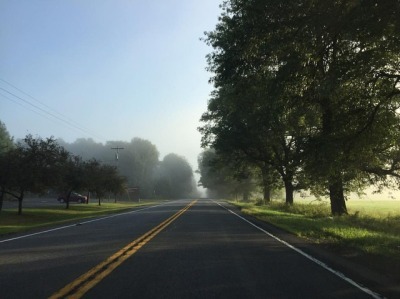 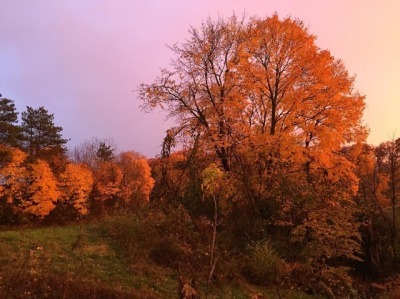 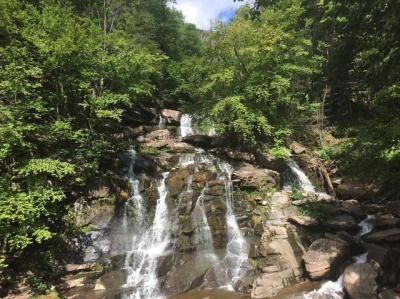 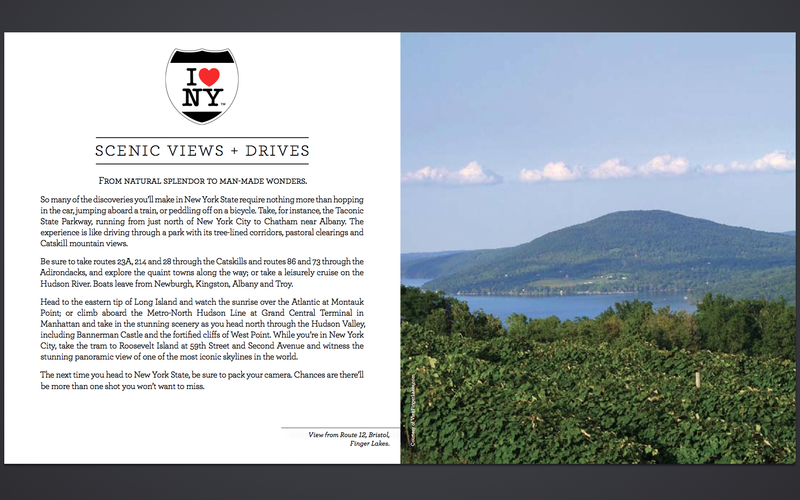 A landing page was created on the I Love NY website that allowed users to select their favorite activities – outdoor sports, historic landmarks, antiquing, scenic drives – and then create a customized PDF brochure that captured their ideal trip. 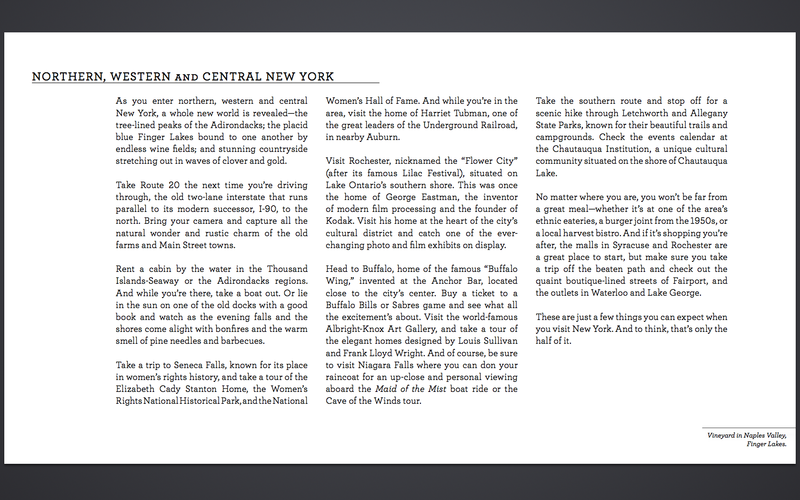 Users could also choose to have the brochure printed and shipped anywhere in the world. 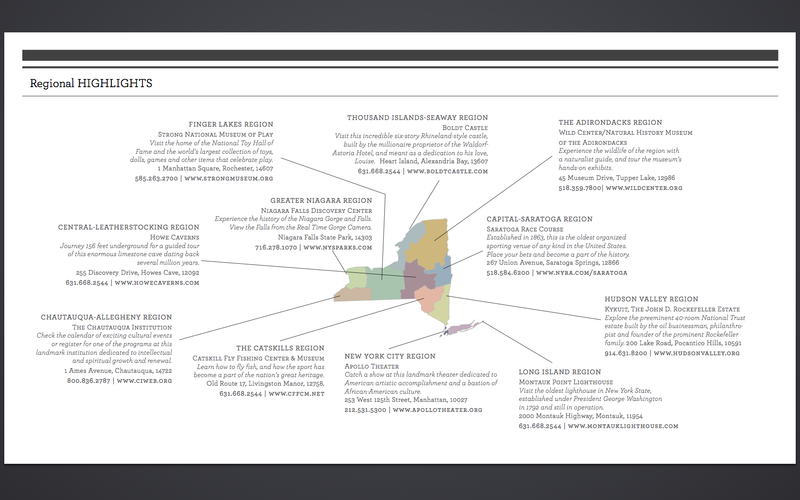 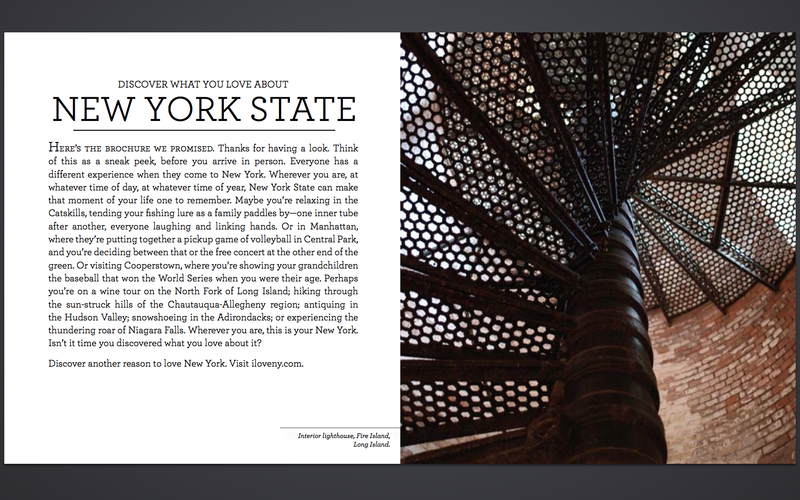 The I Love NY Customizable Brochure received statewide attention over various media outlets and continues to serve as the chief resource for travel information in the region.